After three years of similar speedster villains, it was confirmed a while ago that The Flash season 4 would see the Fastest Man Alive face off against a different type of opponent. But who could it be? Well, we might now have the answer. TV Line are reporting that Clifford DeVoe AKA The Thinker will be the big bad of next season. Though it’s an unsubstantiated report, with only unnamed “sources” referenced, we have a feeling that the site is on the level with this one. After all, they were right on the money with the identity of Supergirl season 3’s big bad, breaking the news a few days before the official reveal came from The CW, which told us that it’ll be Reign (as played by Odette Annable). More than that, though, The Thinker has already been referenced a couple of times over the last season of the show. In “Abra Kadabra,” the titular villain mentioned that DeVoe will be one of Barry Allen’s greatest enemies. Then, in the season finale, “Finish Line,” Savitar mentions that the STAR Labs gang will come up against DeVoe in the near future. Not only that, but the Arrowverse frequently references oncoming big bads (e.g. Arrow did it with both Ra’s al Ghul and Damien Darhk) and it seems pretty clear that they’re doing it once again here. So, who is The Thinker? 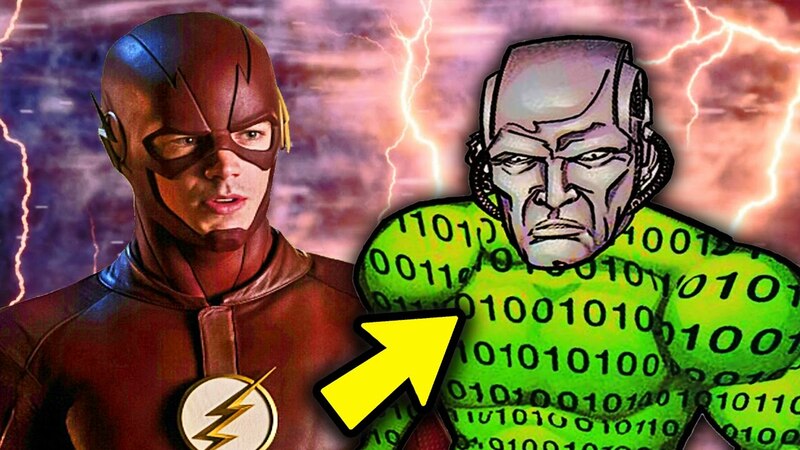 In the comics, DeVoe is one of The Flash’s oldest enemies, first appearing all the way back in 1943. He was a genius yet twisted inventor who created a device called the “Thinking Cap” which allowed him to project metal blasts. In modern comics, however, the character has been reimagined as an artificial intelligence based off the brain patterns of the now deceased DeVoe. If he is indeed the show’s next big bad, it’ll be interesting to see which version the writers adapt. The Flash will return to The CW this Fall.